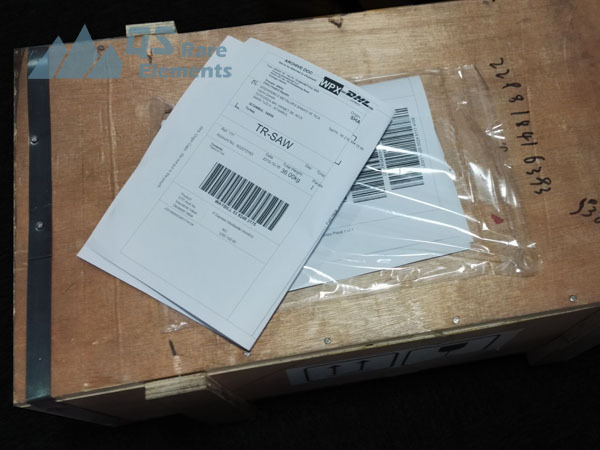 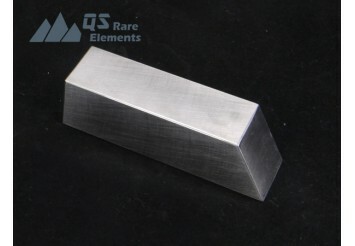 Unalloyed tungsten bar are produced from pure tungsten powder, without extra additive. 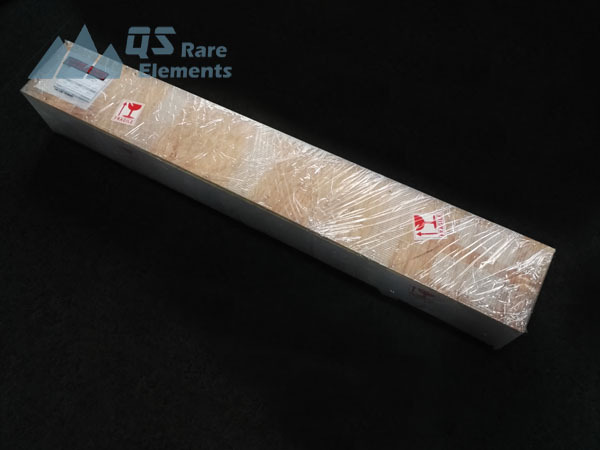 The purity is usually quite high, 99.95%. 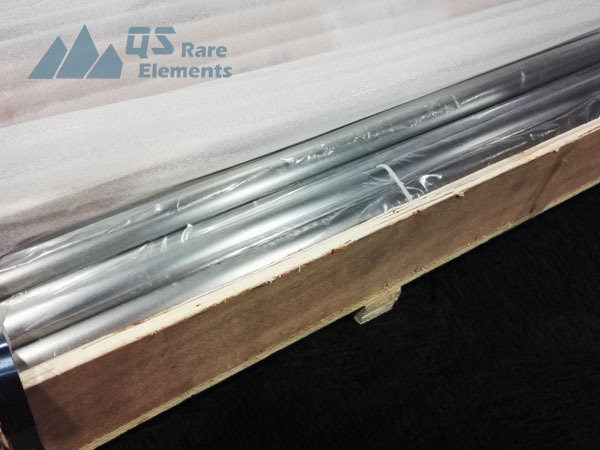 Compared with alloyed tungsten, pure material is easier to be processed as pure tungsten could be worked by forging, drawing or extruding. 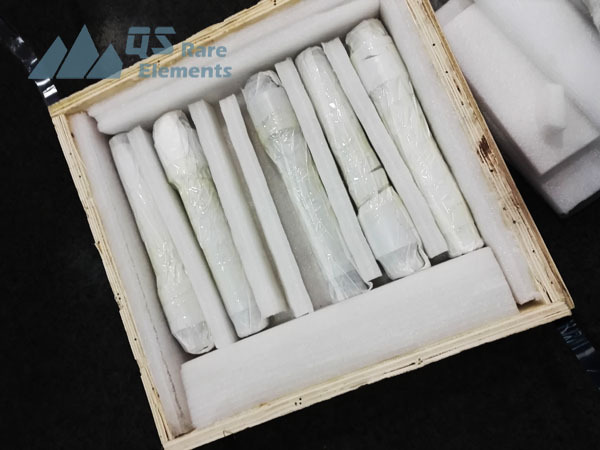 Pure tungsten blanks, which are made from tungsten powder by powder metallurgy, are the raw material to process W bar. 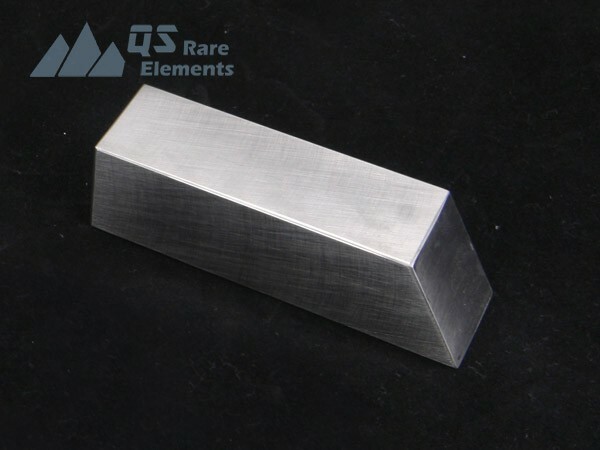 Tungsten bar are mainly used as cathode, conductive parts, heat resistant parts and other devices in electronic products and industrial equipment.